Some of you may ponder from time to time what is the most expensive muscle car? Topping the charts is a 1971 Hemi Cuda Convertible 4-Speed which sold at Mecum in 2014 for $3.5 million. that particular one was 1 of 11. So, the buzzwords are 1971, Hemi and convertible if you want to charge top dollar. 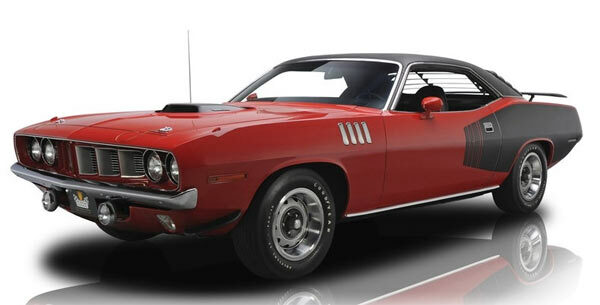 Which brings us onto this listing being a 1971 Cuda 426 Hemi in Rallye Red. This one is a hardtop but still wanting an eye watering $1.1 million asking price. This one is still dressed in its original paint having done only 2,010 mile. 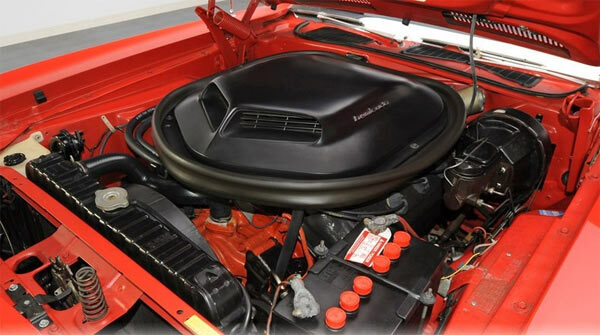 There’s lots of rare options here, FE5 Rallye Red lacquer, V1X black vinyl top, 426 hemi V8, A727 TorqueFlite 3-speed automatic transmission. as you’d expect from asking price like this, it has a full documented back history and build sheet. Clearly in immaculate condition, you are obviously playing top dollar for this vehicle, but it’s also the rarest of its breed.